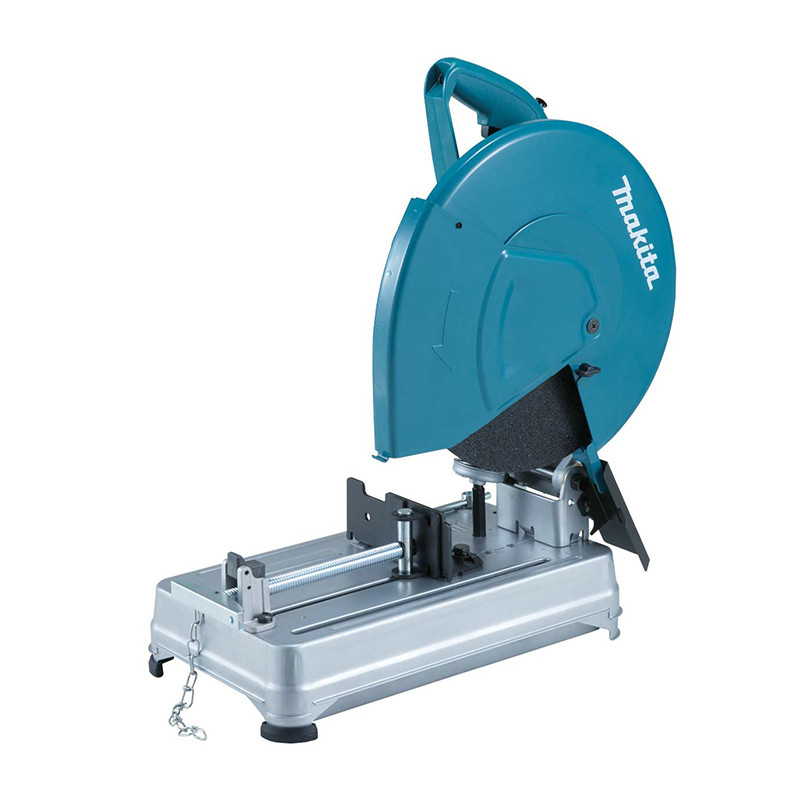 Gives clean, accurate cuts in steel. 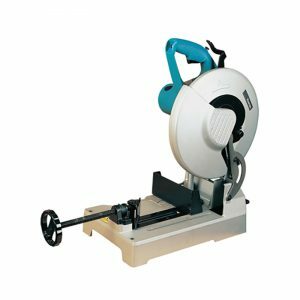 Features include a quick-release vice, large spark guard, spindle lock and a single safety cover for improved cutting visibility. Supplied with abrasive cut-off wheel, hex wrench and carry handle.